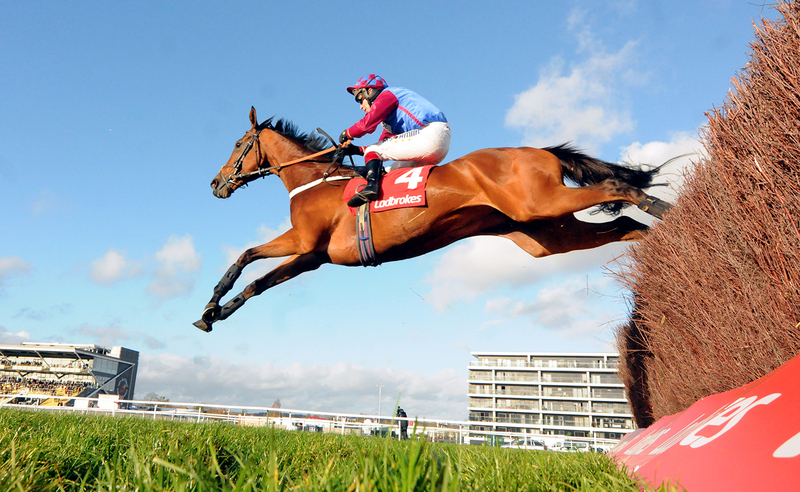 The Grade 2 Ladbrokes Novices’ Chase has often produced superstars on their way to victory at the highest level such as Bobs Worth and Coneygree, winners of this 2m4f contest in 2011 and 2014 respectively, both went on to Cheltenham Gold Cup glory, while Dynaste (2012) landed the Ryanair Chase in 2014. This time a select field of four will go to post headed by La Bague Au Roi, who bids to make it two out of two over fences. 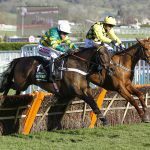 A Grade 2 winner over hurdles in January, the seven-year-old bounced back from two heavy festival defeats with a clear-cut win on her chasing debut this month at this course. That form has since been franked with Thomas Campbell’s straightforward victory at Ludlow on Monday. Trainer Warren Greatrex said: “She’s in great form and has come on from Newbury last time. She took to the fences well and is getting all the allowances – she looks exciting.